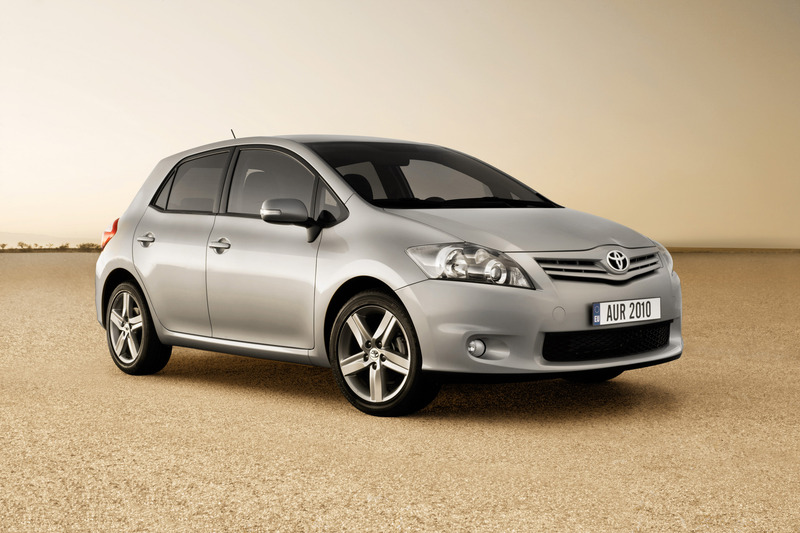 The Toyota Auris was launched in 2007 to replace the long-established Corolla at the heart of the highly competitive European C segment. It has built a solid reputation for roominess, comfort, practicality and reliability combined with a secure, economical driving experience. 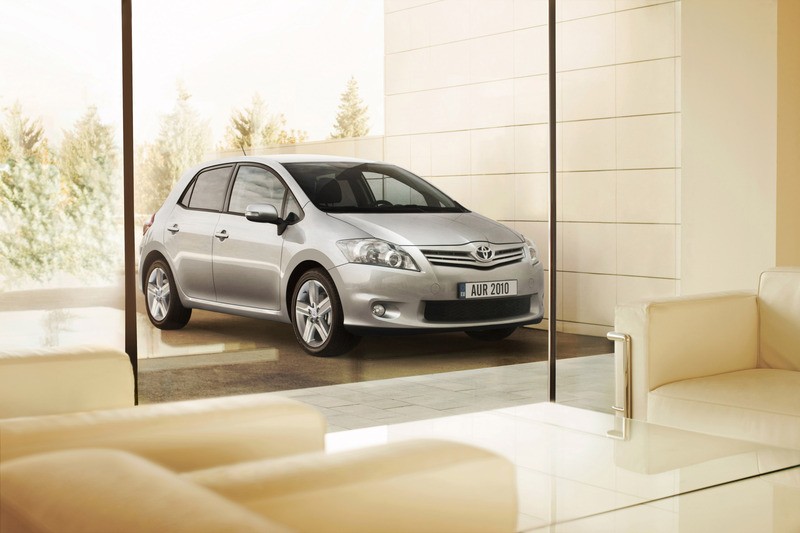 On sale throughout Europe from early spring, the Auris 2010 will continue to appeal to those who prize the peace of mind offered by these core, family hatchback values. However, the revised model will also attract new customers who appreciate the marked improvements it offers in style and interior quality, its wider choice of Toyota Optimal Drive-efficient powertrains and its more refined driving experience. From mid 2010, Auris customers will further benefit from the availability of full hybrid technology in a mainstream hatchback, the Auris HSD. 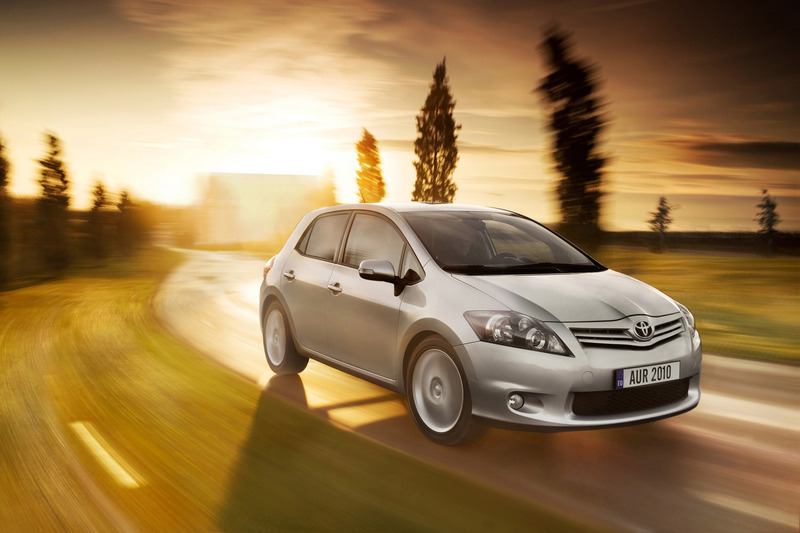 The introduction of Toyota's Hybrid Synergy Drive® to the range will make the Auris unique within the C segment, it being the first model to offer a choice of petrol, diesel or full hybrid powertrains. 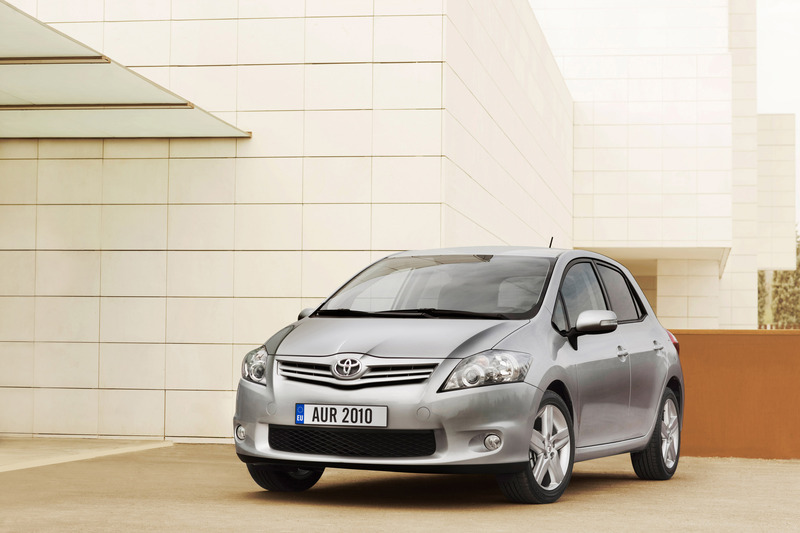 With the performance- and economy-enhancing benefits of Toyota Optimal Drive technology applied to the full engine range, the Toyota Auris 2010 features a seven powertrain line-up. This is the widest range of powertrains available in the C segment, comprehensively catering for every customer requirement. 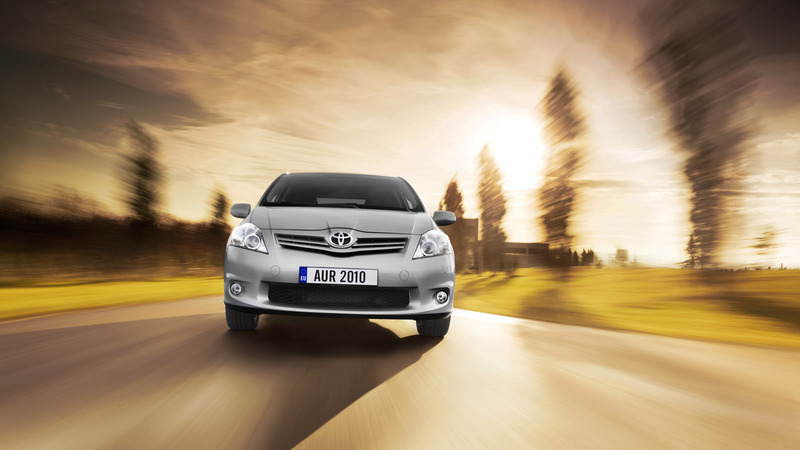 Toyota Optimal Drive has lowered CO2 emissions throughout the Auris 2010 engine range, with significant cost of ownership benefits. For instance, when equipped with a Diesel Particulate Filter (DPF), the 1.4 D-4D 90 generates only 118 g/km. 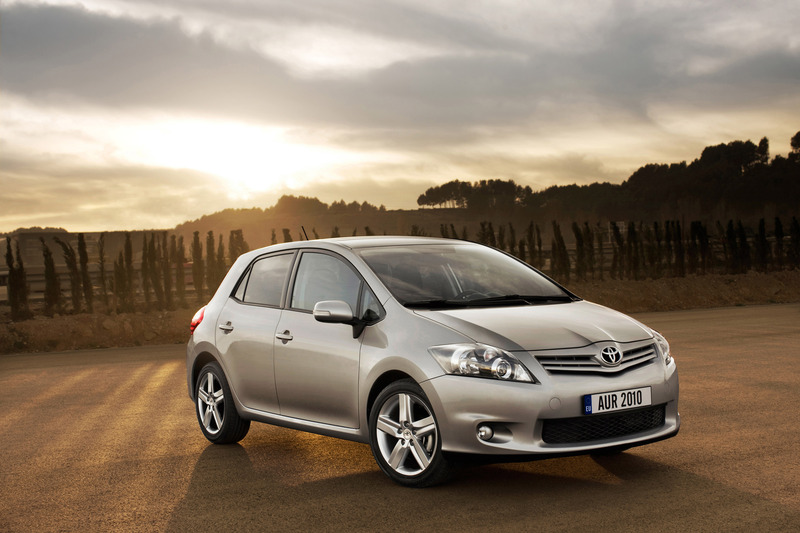 The Auris 2010 features numerous exterior design changes which both establish a stronger Toyota family brand image and reinforce the popular hatchback's energetic and confident personality. On board, customer feedback has influenced extensive interior improvements in quality, materials, ergonomics, comfort, storage and visual appeal. 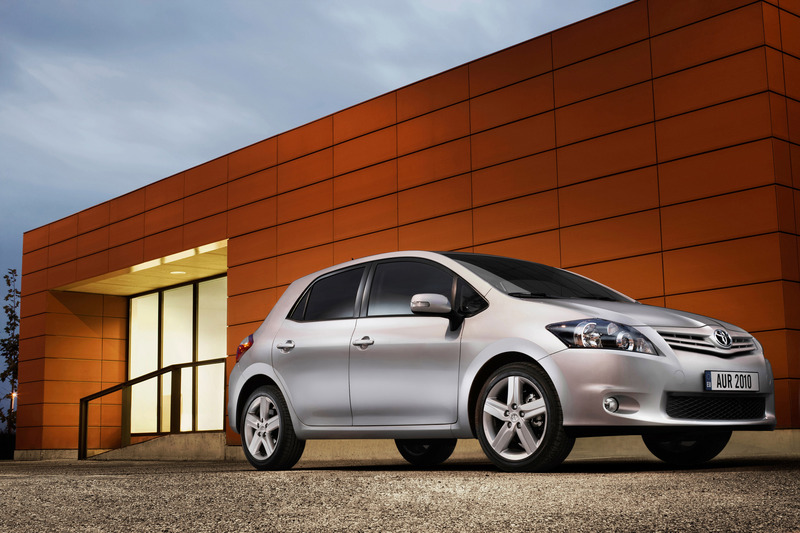 Through close collaboration between the Chief Engineer and Toyota's European and Japanese Research and Development teams, the Auris 2010's ride and handling has been fine-tuned for the customers and roads of the European market. 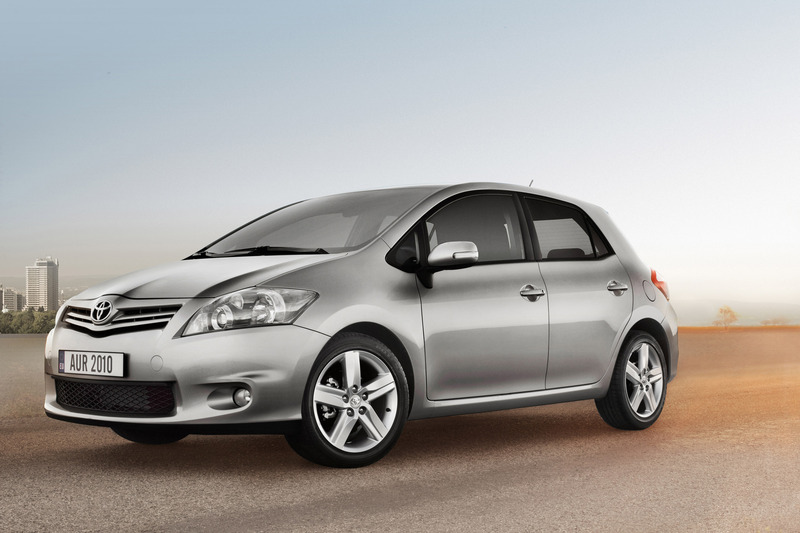 It combines stable high speed driving performance with secure handling and superior ride comfort. 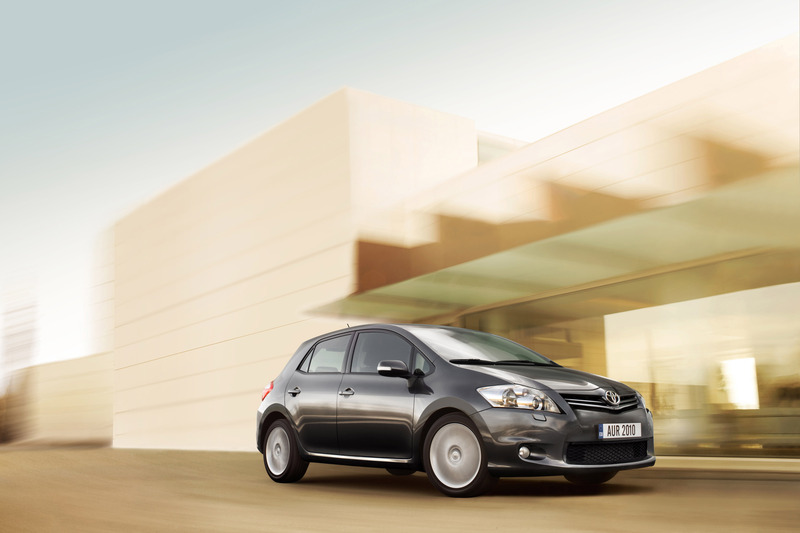 Tailored to offer a comprehensive standard equipment specification on even Entry level models, the revised Auris 2010 grade strategy now includes a dynamic, S-Pack upgrade specifically designed to appeal to a new, more youthful customer base. 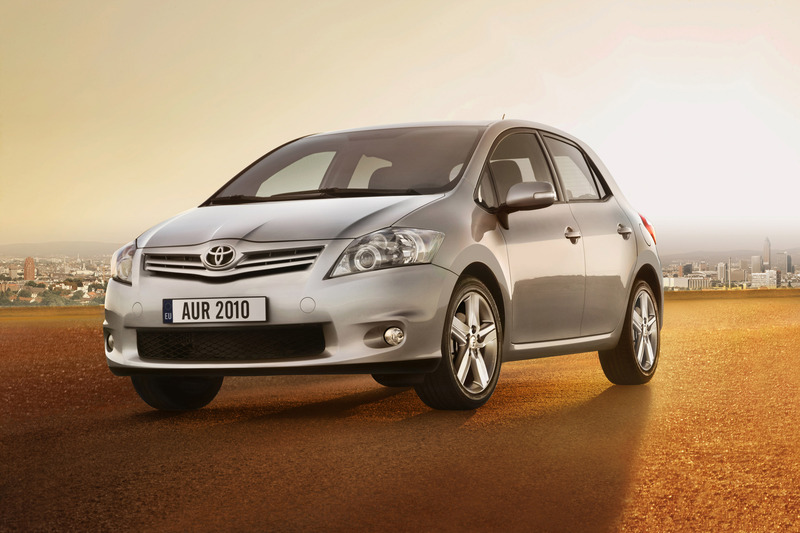 In its first 12 months of sales, the Auris increased Toyota's share of the C segment, which grew from its predecessor's 3.2 % in 2006, to 3.5 % in 2008. 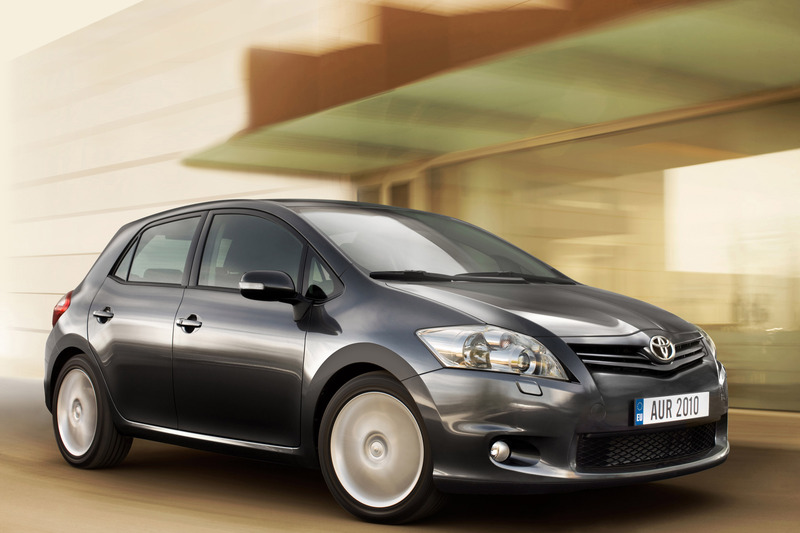 Toyota sold 156,000 Auris models throughout Europe in 2007, and increased sales to 163,500 units in 2008. 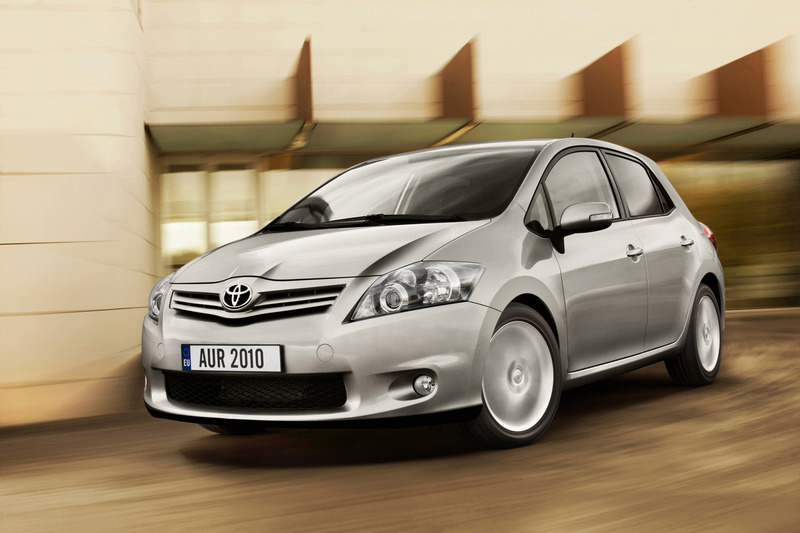 Within a significantly diminished 2009 C segment, Toyota plans to sell 101,000 Auris models in 2010 and -in the first full year of sales with all powertrain variants available- 130,000 units in 2011. The C segment's share of the European market fell from around 22 % to 17 % in 2009. As a result, total European C segment sales, which peaked at 4.5 million units, are now expected to stabilise at around 3 million units. Despite this marked reduction in size, the C segment remains a core element of the volume market. 3 million sales still represents almost 20 % of the entire European new car market, and increasingly strong competition will see several new models launched in both 2010 and 2011.